Good news! 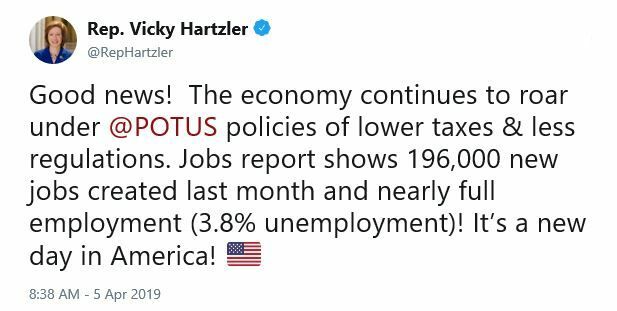 The economy continues to roar under @POTUS policies of lower taxes & less regulations. Jobs report shows 196,000 new jobs created last month and nearly full employment (3.8% unemployment)! It’s a new day in America! Didn’t you say this exact same thing just before the 2008 GOP Great Recession? No, really, it was a one word response. I don’t want to hear about the economy until wages start rising. Everything else is just static. Tax cuts have done nothing but explode the deficit exactly as predicted. Way to go! The only stat that matters to your constituents in #MO04 is whether they are better off. Purchasing power hasn’t changed since the 1960s. The economy is good for corporations (i.e. your donors), but not for the people of Missouri. You forgot to mention that our national deficit continues to grow. We averaged 200-300k jobs added every month under Obama, but all we heard from you was how it wasn’t enough. 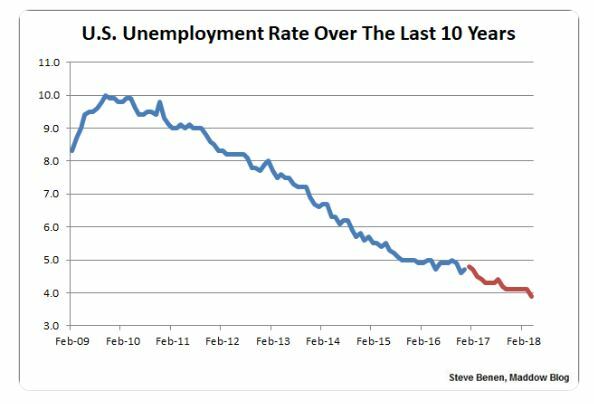 Now, under Trump, we get similar numbers and it’s a ‘roaring economy’, even though nothing has been done to address wages and health care. 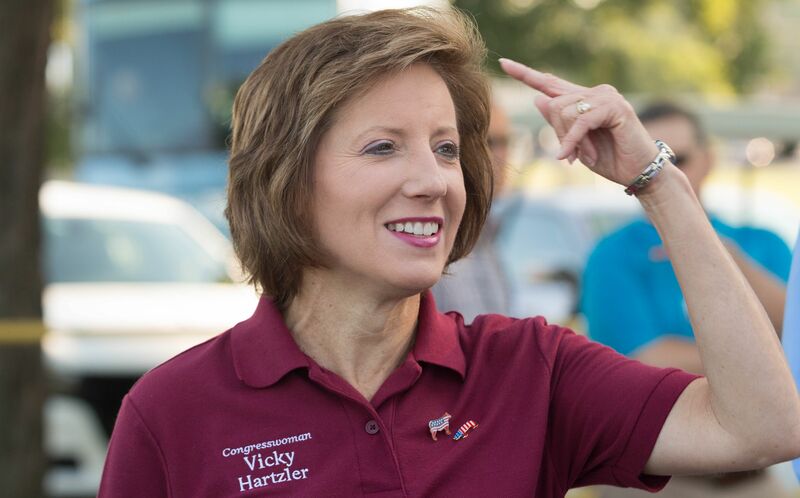 Gee, if only there were open public town hall in the district so you could tell your U.S. Representative and hear her response to any follow up questions you may have. Your tripe on the shrinking US Economy is misleading. Trying to distract from how you’ve thrown victims of stalking and domestic abuse under the bus for that sweet sweet NRA money? Didn’t you know, Congresswoman? Low unemployment numbers really just mean that unemployed people have just stopped looking for work altogether. I mean, that’s what your boss said it meant during Obama’s eight years, anyway. You don’t talk to economists very often do you? Let’s see how strong things are at the end of the year into 2020. It takes a long time for policies to affect such a large economy. The economy looks very similar to how it did at the end of 2007.